Fit36 Lincoln Park, the first FIT36 franchise in the Chicago area, will opens its’ doors this March. 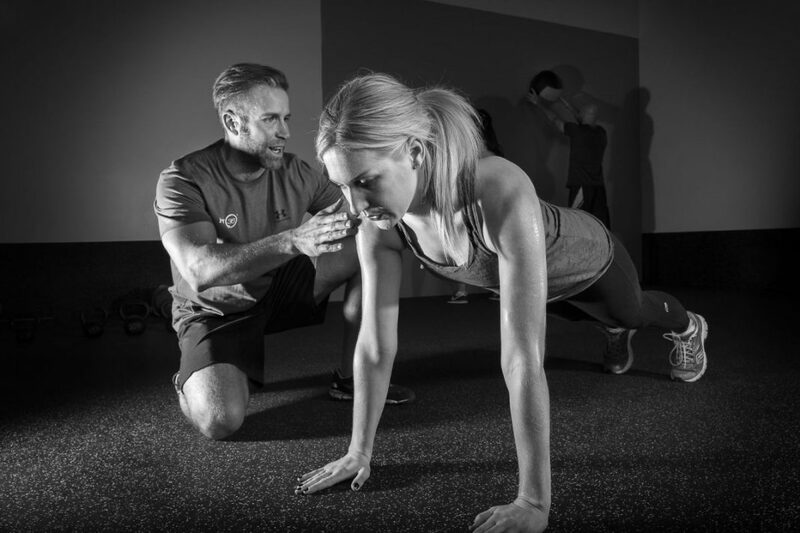 The high intensity interval training group classes provide the next level in fitness, efficiency and community. Complimentary ‘soft opening’ classes have been ongoing for the past few weeks to give potential members the opportunity to try a class free of charge. Each Fit36 class is 36 minutes of high intensity interval training. The format follows 12 different functional exercise that each member performs for one minute before getting a 30 second rest and then moving on to the next exercise. That circuit is performed twice yielding 36 minutes of metabolic resistance training. 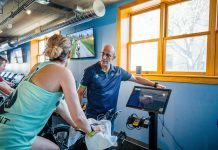 Despite the recent increase in the number of fitness studios in the Chicago market, Fit36 aims to set itself apart by delivering a unique workout that achieves measurable results in less time than traditional classes. Both the hospitality team and the fitness staff undergo extensive training to ensure that the client receives five star customer service and a great workout. The 1730 W Fullerton Avenue location is conveniently located in the Riverpoint Center allowing for free parking and easy access for Bucktown, Lincoln Park, Lakeview and Wicker Park residents.